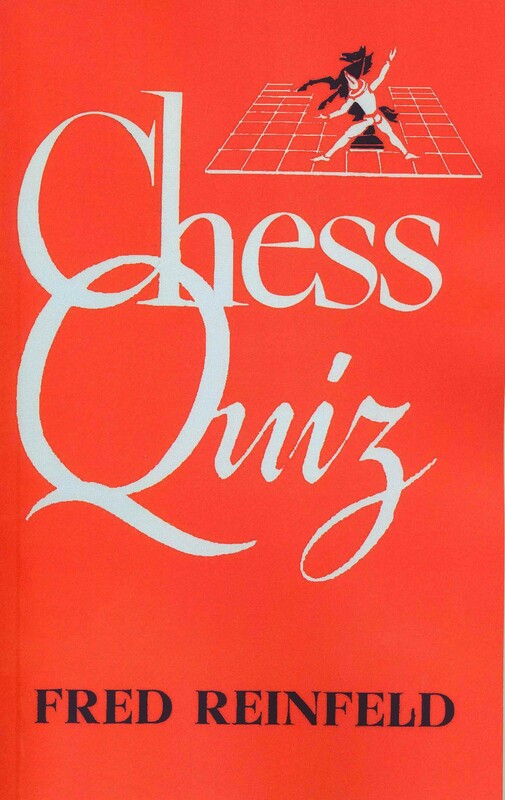 Chess Quiz is a collection of 15 chess quizzes each with 20 puzzles in them, for a total of 300 in all. The reader grades himself. If he gets 18 of the 20 right he is master strength. If he gets 16 right he is club player strength. If he gets 14 right he is amateur strength. If he gets only 10 right he is average strength. Each of the 300 problems comes from an actual game played by real players. The reader is not given any hints or clues as to what to look for. It might be mate, decisive win of material, advantage in the endgame or a surprising zugzwang. Thus, the problems are typical of what one might encounter in a real chess game. I took the quizzes myself. I usually got most of them right but I never got all of them right. A few had me stumped until I looked up the answer. I found the grading system to be fair, in ratings of Master, Club Player and Average. I strongly recommend that every chess player go through all 300 problems.